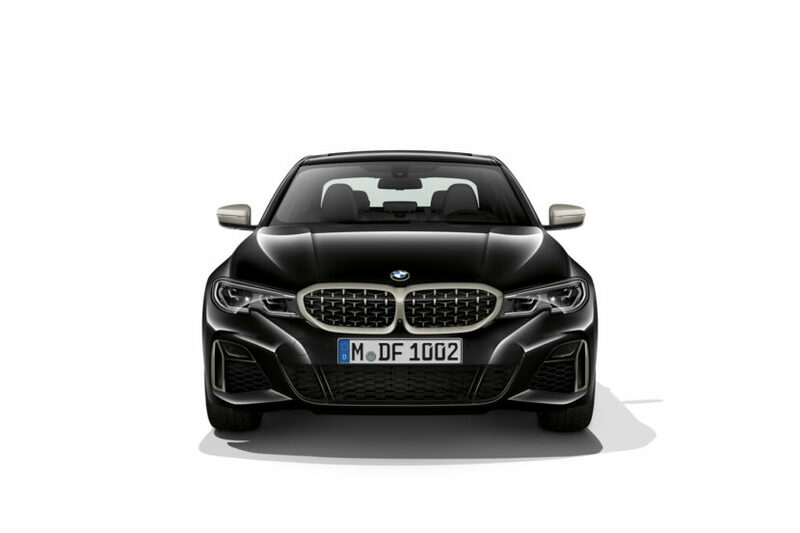 Until we eventually get to see the upcoming BMW G80 M3 we’ll have to make do with the regular 3 Series models. 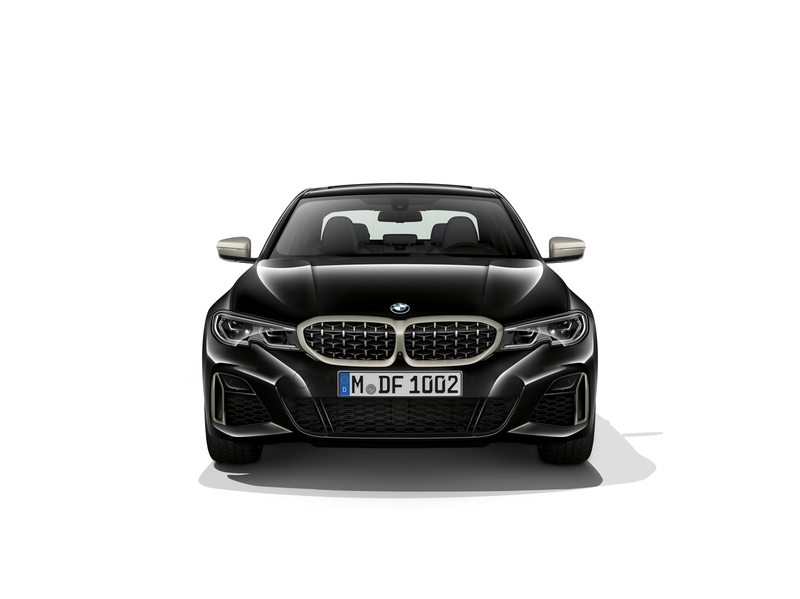 Luckily for us, the new G20 generation brings a couple of premieres to the brand, including the first ever M Performance model in the 3 Series range. 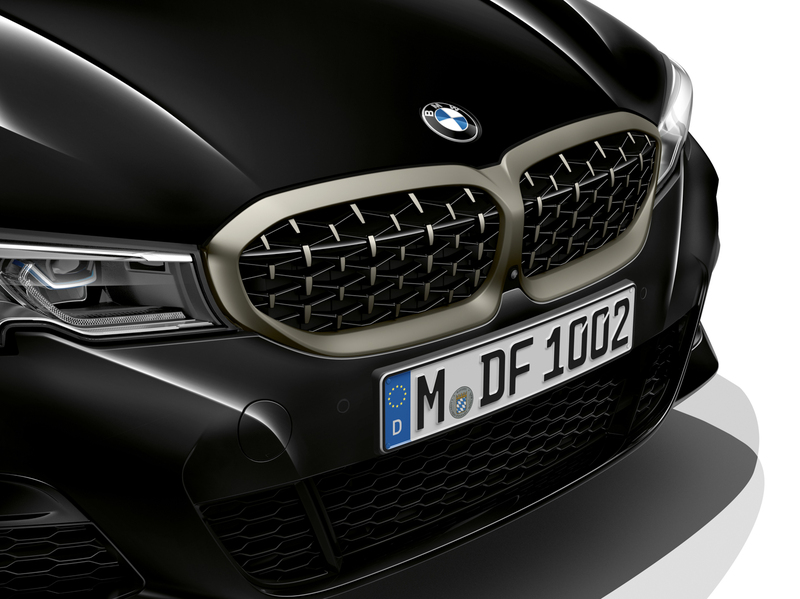 The BMW M340i xDrive model is bound to make its live debut in front of a live audience at the Los Angeles Auto Show towards the end of the month but BMW decided to offer a bit more light on what it brings to the table, ahead of time. 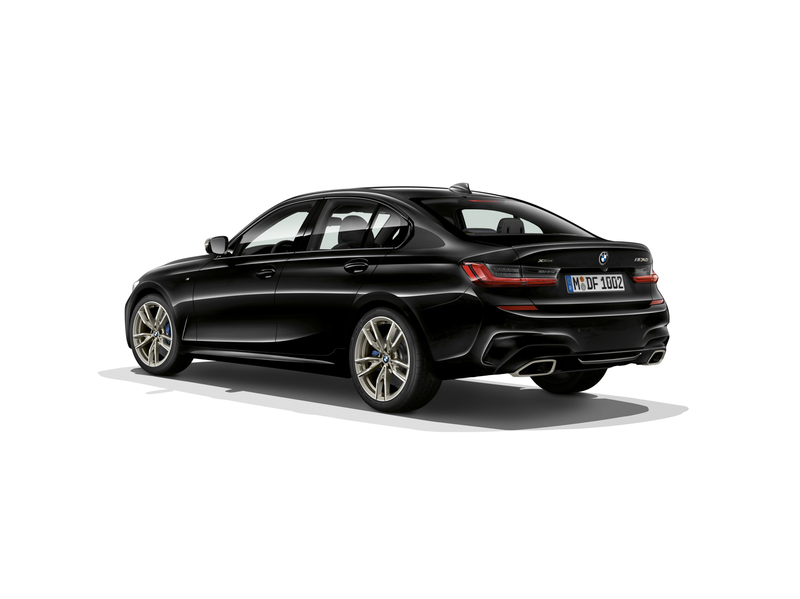 When the new 3 Series range was unveiled, the Germans were rather quiet on the M340i, restricting themselves to only offering a power figure and telling us that there will be a RWD and an AWD model on offer. Now we get the full spectrum of info about the cars that will go on sale next summer. As you probably already know, they are powered by a new iteration of the B58 engine, with two different power outputs, depending on the market. 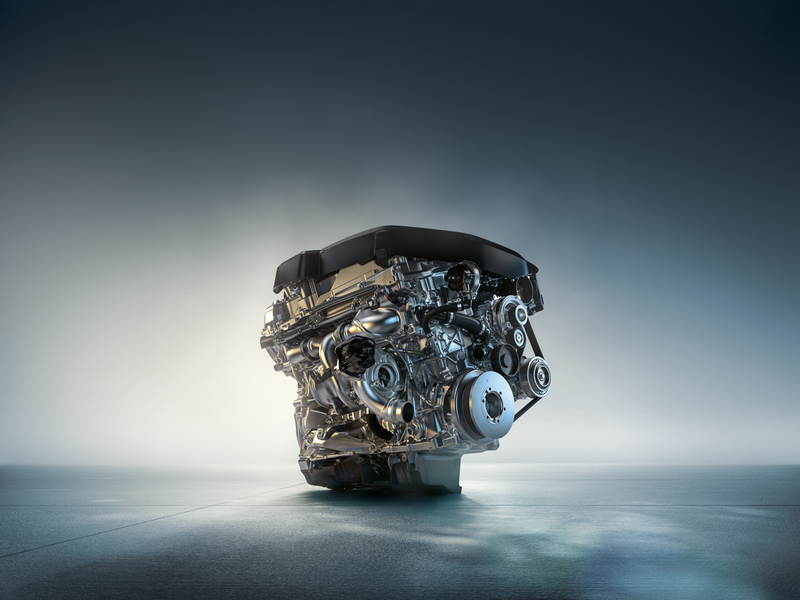 European customers will get their models with an Otto particulate filter installed, which means their cars will develop 374 HP and 500 Nm (369 lb-ft) of torque. US-bound models get a bit more power, rated at 382 HP and the same amount of torque. Those figures mean the M340i will do 100 km/h (62 mph) from standstill in 4.2 seconds and BMW doesn’t say a word about how the RWD model will be slower. 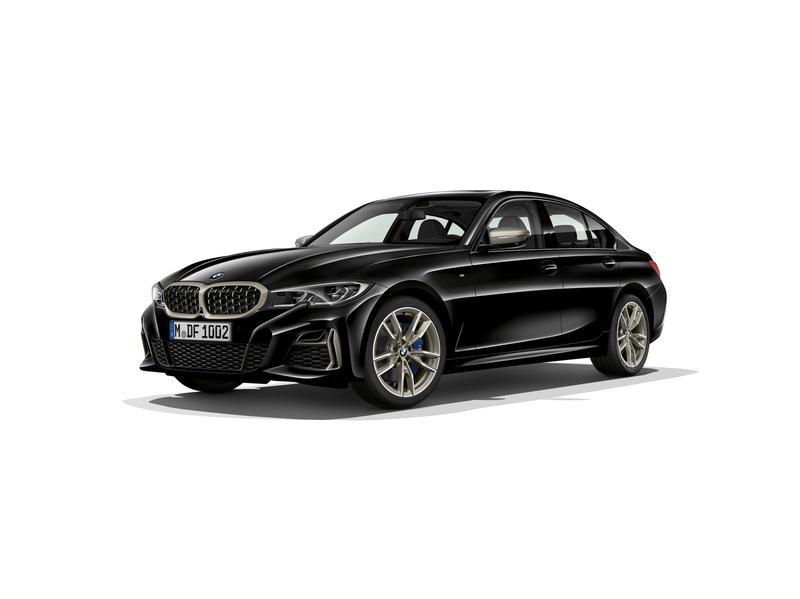 Apparently, due to the weight difference, the added grip of the xDrive version will apparently not translate into an advantage in a straight line. 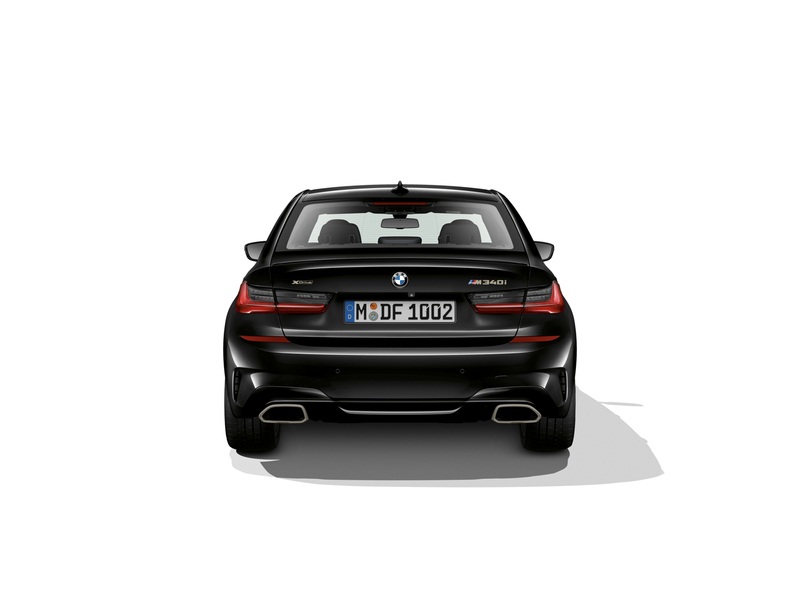 The two cars do get a couple of enhancements compared to their brothers in the 3 Series range, to make them worthy of the M Performance badge. From the M Performance chassis tuning to the standard M Sport rear differential, things are shaping up nicely. 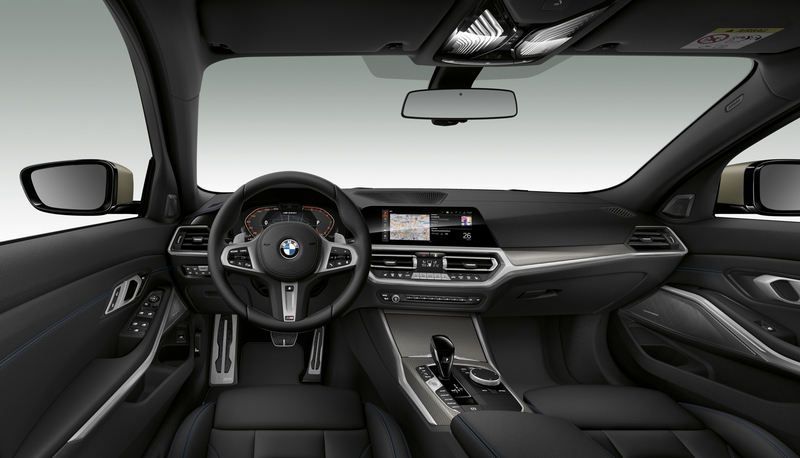 According to BMW, the M340i will also come with “enhanced steering feel compared to the outgoing models” but they don’t go into detail about how that was achieved. The exhaust system is also different thanks to the dual-mode exhaust system. In Sport and Sport+ modes, which can be activated via the Driving Experience Control switch, the valve-controlled exhaust system opens up its valves to enhance the sound. 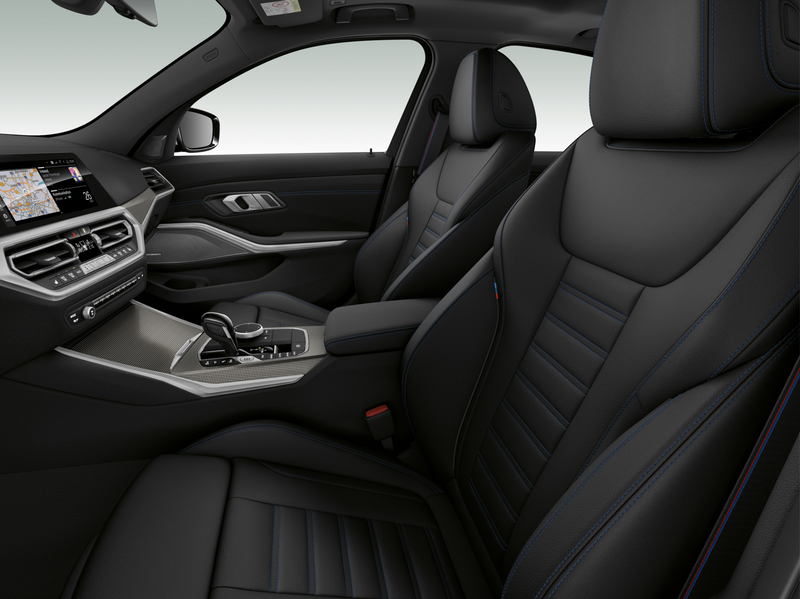 A first for a 3 Series product. Overall body rigidity is up 25 percent, rising to as much as a 50 percent improvement in certain areas. The increased rigidity of the body and suspension mountings enables the standard M Sport suspension to have its spring rates increased by 20 percent over the previous-generation BMW 3 Series Sedan without loss of comfort. Of course, since we’re talking about the suspension, we have to mention the new lift-related dampers which adds extra hydraulic damping at the front axle and a compression limiting system at the rear. According to BMW, it is continuously variable and adjusts the damper firmness progressively according to the changing spring travel. This prevents excessive body dive when driving over large bumps and so avoids uncomfortable, nervous damping response. 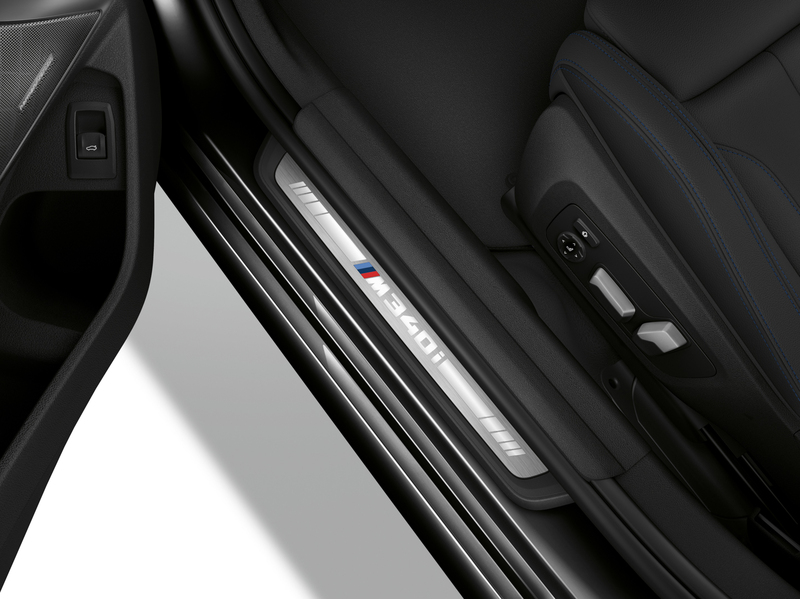 The M340i models come fitted with the M Sport suspension as standard. 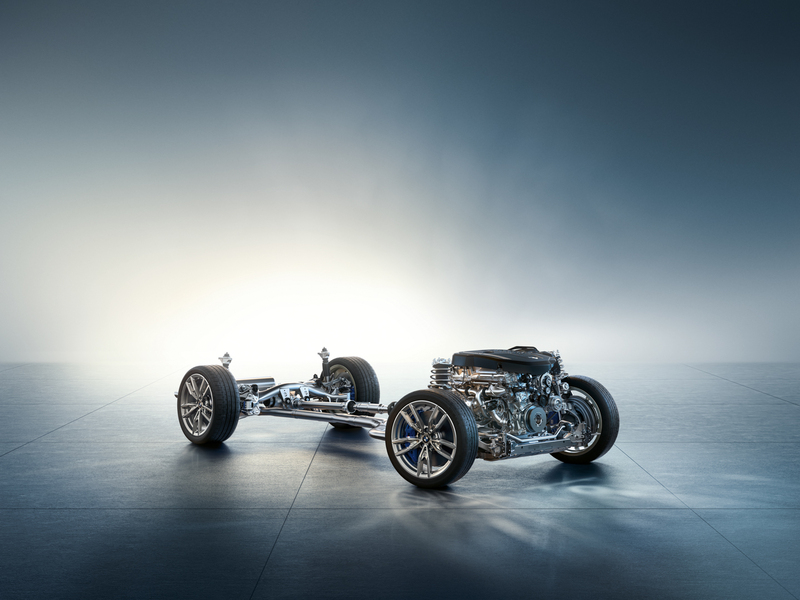 If you want to, you can get the optional Adaptive M suspension which combines the M Sport suspension with electronically controlled dampers. 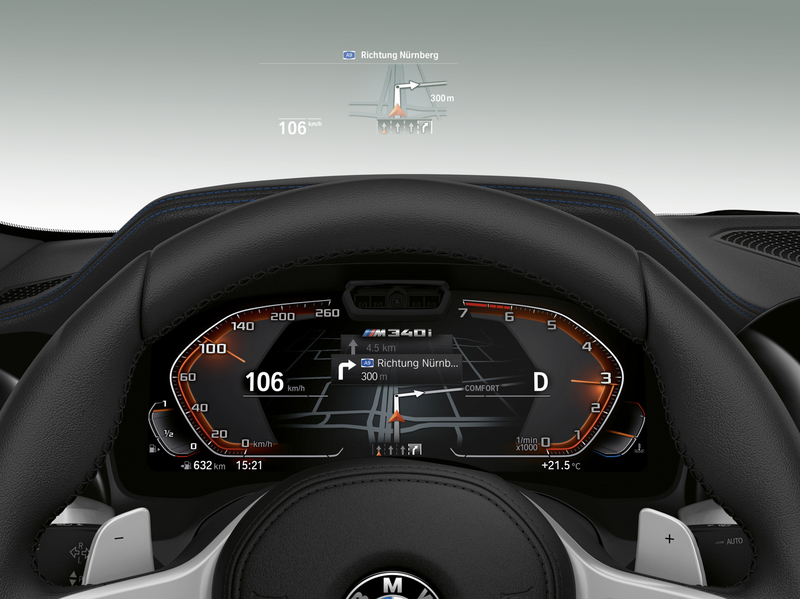 The M Sport differential will also play an important part in how you enjoy your car. It is an electronically controlled, fully variable locking rear differential which uses the DSC system to limit the rotational speed equalization between the inside and outside rear wheels when cornering. This optimizes the transfer of power to the road in all driving situations. The electro-mechanical locking effect allows as much as 1,106 lb-ft of torque to be redirected from the faster-turning wheel to the slower-turning one. 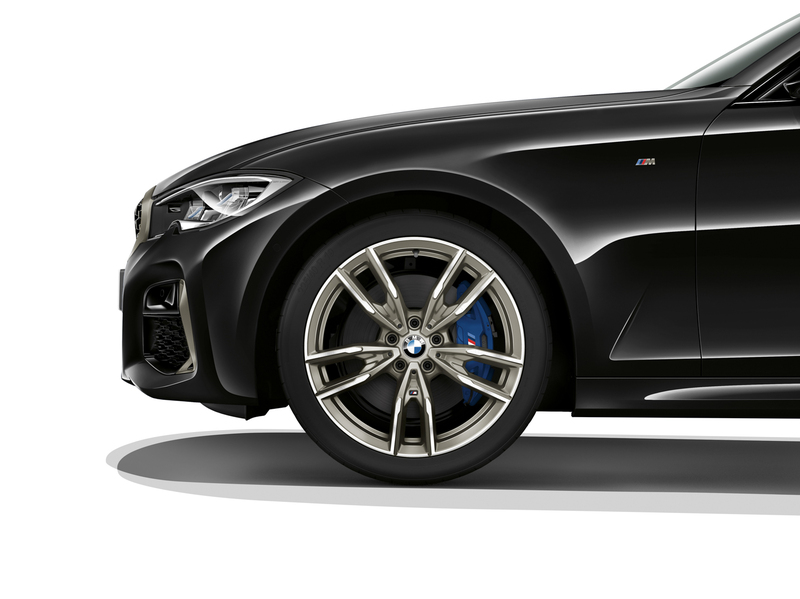 As for what’s keeping all this madness in check, the M Sport brakes that come as standard on the M340i and M340i xDrive should be good enough. The front brake disks measure 348 mm / 13.7 inches with four-piston fixed calipers while the rear brake disks measure 345 mm / 13.6 inches in diameter with single-piston floating calipers. BMW also released a bit more info about the new 3 Series’ weight, something that has been confusing enthusiasts since the debut of the G20. The new G20 3 Series’ body-in-white is 44 lbs lighter than the outgoing car and another 33 lbs has been shaved with the use of aluminum body panels, such as the hood and fenders. While structural rigidity is also up. However, the curb weight between comparable models is actually up slightly for the G20 but that’s due to added as-standard equipment. The BMW M340i xDrive will make its official debut at the Los Angeles Auto Show this month. That means it will join the BMW 8 Series Convertible and BMW X7, both are also making their worldwide debut in LA. Market launch for the M340i xDrive will be July 2019.